shining SHINee <33333. 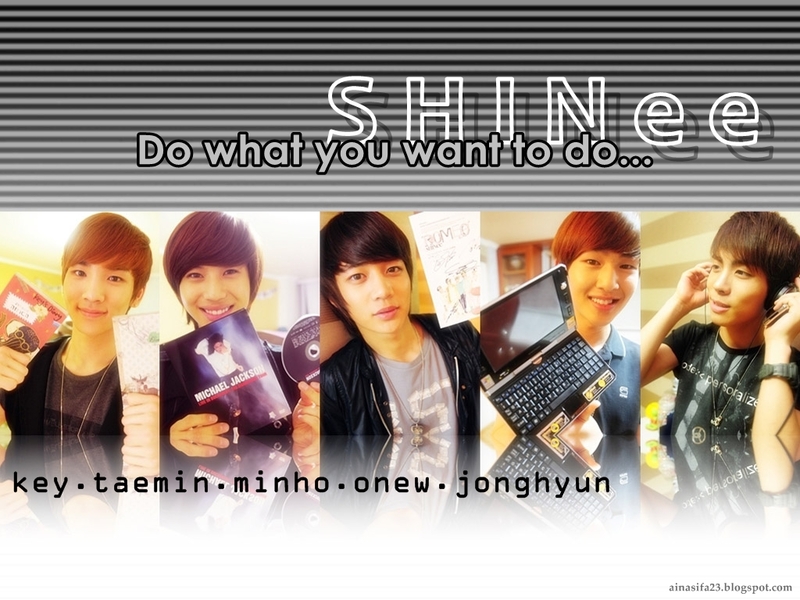 SHINeeeeeeeeeeeeee <3333333333. HD Wallpaper and background images in the magicalfairy club tagged: shining shinee 4ever. This magicalfairy wallpaper contains portrait, headshot, gros plan, and closeup. There might also be bien habillé personne, costume, costume pantalon, tailleur-pantalon, pantalon costume, pantsuit, personne bien habillé, and pantalon de costume. muah muah muah!!! I love them sooooooo muchhhh!! !